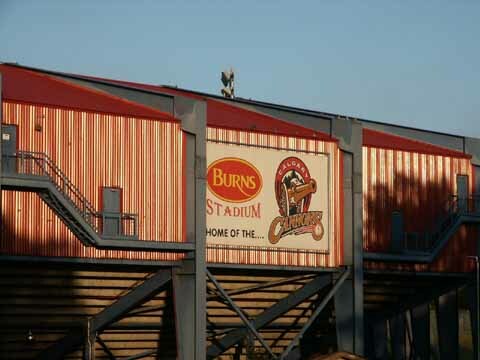 The Calgary Cannons, the Triple-A affiliate of Florida, play at Burns Stadium, which was built in 1966. Well, no game in Calgary. About 5:00 pm a large thunderstorm moved into the area and dumped rain for about 2 1/2 hours. 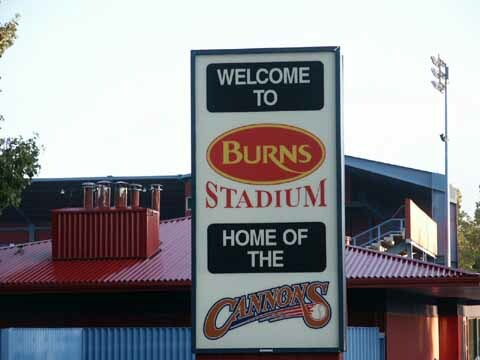 The Cannons decided to cancel the game about 6:15. The game will not be rescheduled, because it will not affect the standings for this division. These are the last games for the Calgary Cannons. 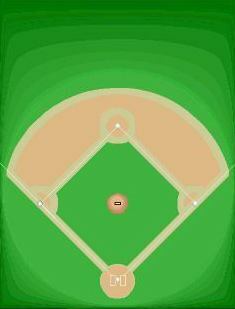 This franchise will be moving to Albuquerque NM next season. Because Jim had to be ready for work on Tuesday 9/3 we were not able to stay for the game on Saturday. 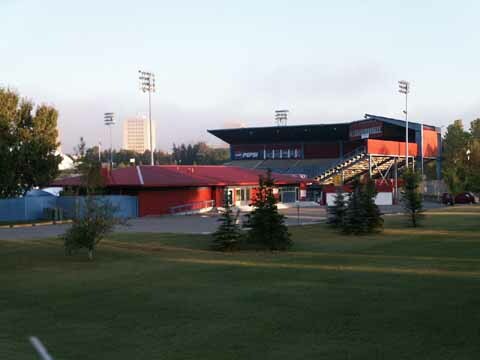 Saturday morning before leaving Calgary we went over to the ballfield and took some pictures from the outside. Jim was able to look over the fence and see two field measurements RF-345' and CF-400'. This team moved to Albuquerque in 2003. 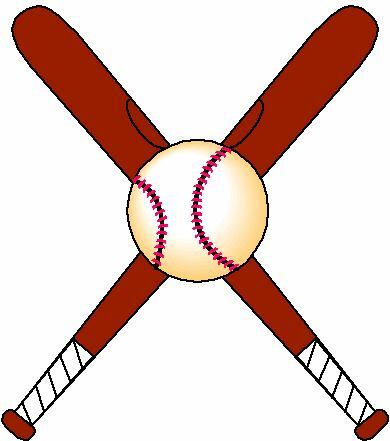 The Calgary Vipers now play in the Golden Baseball Independent League.